While we are working on a project, our main goal is to make it work as it supposed to and fulfill all the customer’s requirements. But wouldn’t you agree that creating a project that works is not enough? Shouldn’t that project be maintainable and readable as well? It turns out that we need to put a lot more attention to our projects to write them in a more readable and maintainable way. The main reason behind this statement is that probably we are not the only ones who will work on that project. Other people will most probably work on it once we are done with it. So, what should we pay attention to? 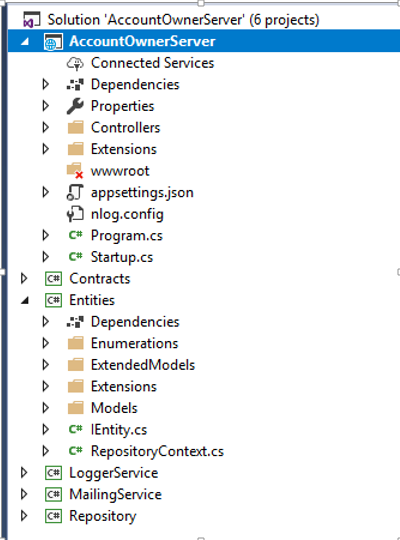 To learn more about the .NET Core’s project configuration check out: .NET Core Project Configuration. With this setup in place, we can store different settings in the different appsettings files, and depending on the environment our application is on, .NET Core will serve us the right settings. 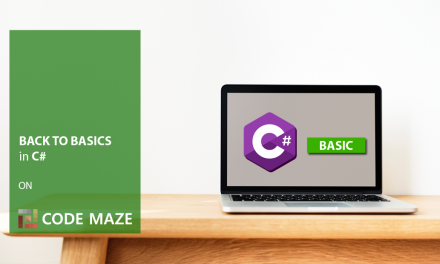 For more information about this topic, check out Multiple Environments in ASP.NET Core. The repository logic should always be based on interfaces and generic as well. Check out this post: .Net Core series – Part 4 to see how we implement the Repository Pattern inside the .NET Core’s project. To read in more detail about this topic, visit Global Error Handling in ASP.NET Core Web API. To read in more detail about using Action Filters, visit our post: Action Filters in .NET Core. 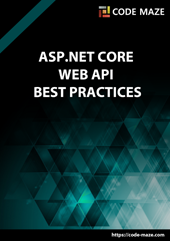 If you are using the 2.1 and later version of ASP.NET Core it is recommended to use the Microsoft.AspNetCore.App package instead of Microsoft.AspNetCore.All due to security reasons. Furthermore, if we create a new WebAPI project with the 2.1 version, we will automatically get the AspNetCore.App package instead of AspNetCore.All. 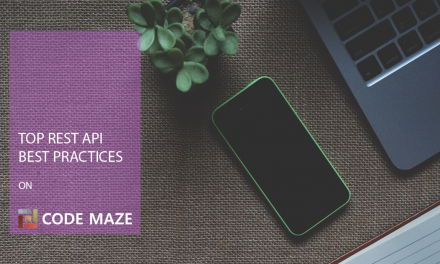 For the more detailed explanation of the Restful practices checkout: Top REST API Best Practices. To learn more about using this library inside the .NET Core check out: .NET Core series – Logging With NLog. The Serilog is the great library as well. It fits in with the .NET Core built-in logging system. The CryptoHelper is standalone password hasher for .NET Core that uses a PBKDF2 implementation. The passwords are hashed using the new Data Protection stack. The content negotiation is a pretty big topic so if you want to learn more about it, check out: Content Negotiation in .NET Core. JSON Web Tokens (JWT) are becoming more popular by the day in the web development. It is very easy to implement JWT Authentication due to the .NET Core’s built-in support. JWT is an open standard and it allows us to transmit the data between a client and a server as a JSON object in a secure way. We may use JWT for the Authorization part as well, by simply adding the role claims to the JWT configuration. 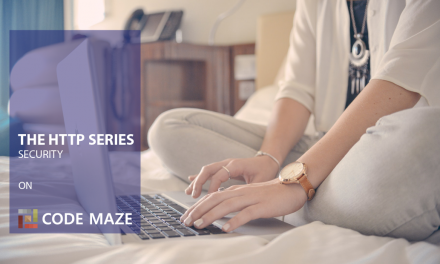 To learn in more detail about JWT authentication and authorization in .NET Core, check out JWT with .NET Core and Angular Part 1 and Part 2 of the series. Thank you very much. I am glad you like the article. All the best. I agree with Devlin. This is very well written. Thank you a lot for reading the article and for the comment. All the best. Very well written, thank you. Would you recommend a good tutorial about JWT usage with a custom made authentication logic. Hello Eugeniu Rata. Thank you for reading the article and for your comment. We are doing our best. About a JWT tutorial. Well the fun fact is that we have it written (JWT with .NET Core and Angular) just not published yet (it wasn’t its turn 😀 ). When I have searched about JWT, all I did was typing the “JWT in .NET Core” term in Google search and red a couple of article results. You can find a lot of good articles. Thank you Victor very much. We are glad you enjoy it. All the best. Marvellous article. 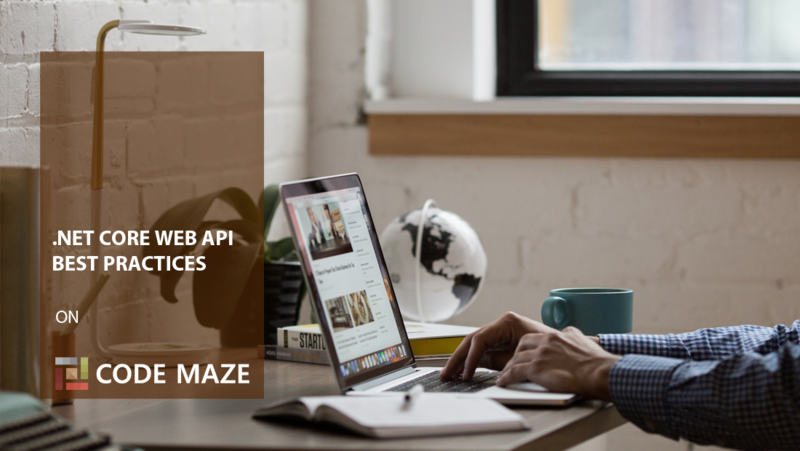 We need best reference about WebAPI. You’re master of the world. Thank you for the reading and your comment as well. We are doing our best not just to write theory but to show real examples, thus the links for all the chapters from this article. We will see about subscription, what is wrong in there. I hope you will find other articles useful. All the best Greg. error CS1913: Member 'StatusCode' cannot be initialized. It is not a field or property. The same error is with ErrorMessage also. Hello Jaidev. For the concrete implementation, refer to the link, which is below each section. These are just code snippets for different practices. Still thank you for suggestion, it is fixed now. Hello Kaushik Thanki. 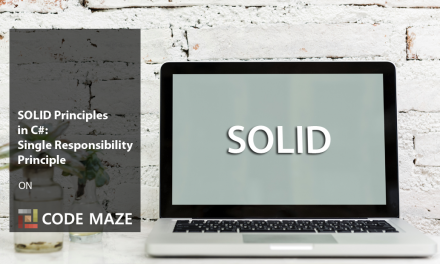 Well, for most of the topics in this article we have provided a link to the article where you can find additional explanations and source code as well. So that could help you, if you need a code. Hello. It seams that it is so easy to implement JWT that I had to state it twice 😀 😀 😀 Thank you for suggestion, will be fixed. All the best. Thank you for this article! it’s really useful for beginners and not only, and easy understandable! thanks for great work, keep on going! You are very welcome Arthur. Thank you for reading it. Hi, really good material, is there a way to get the full sample of the code. I have checked and done step by step of the asp.net series till the angular part, and this seems to have more services implemented. Hello Gallo. 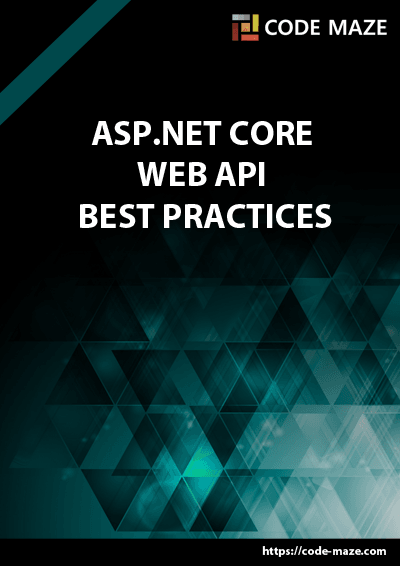 Yes this articles shows even more features which we find to be the best practices in ASP.NET Core. You can find the full code samples in the articles we linked below the topics from this article. We hope you will enjoy those articles as well. And feel free to look the angular as well, it fits perfectly with .NET Core (at least by my opinion 😀 ) All the best.